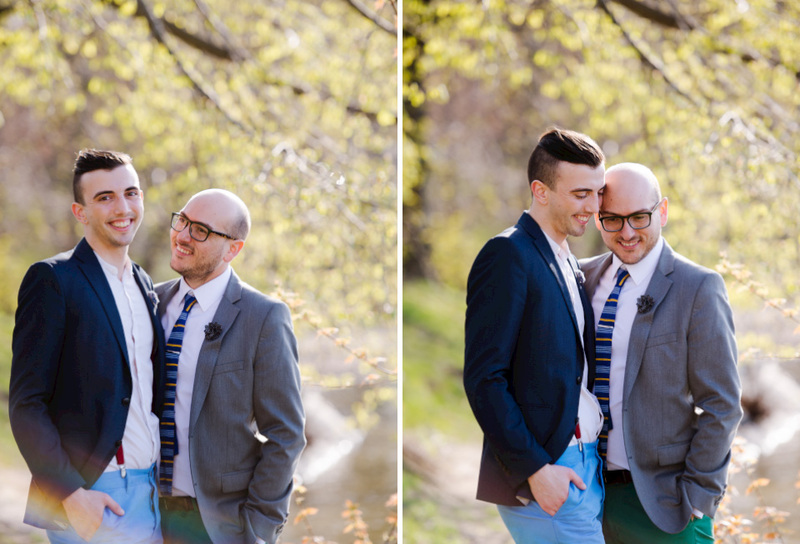 The Winter has been LONG, and with Spring finally here, I have been excited to get out and shoot more! I am kicking this season off with Alex and Franco. THESE TWO!!! How cute are they?! I have known Alex since he was in middle school, and it has been an honor to see him grow into the man he is today - a kind, generous, compassionate man who is deeply in love with his husband, Franco. 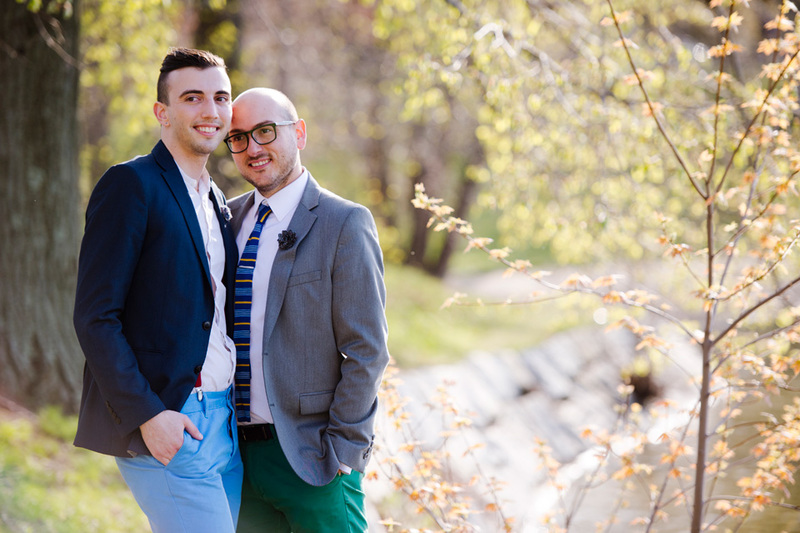 They hosted an intimate ceremony in their back yard last year, and are gearing up for a larger celebration this Summer. 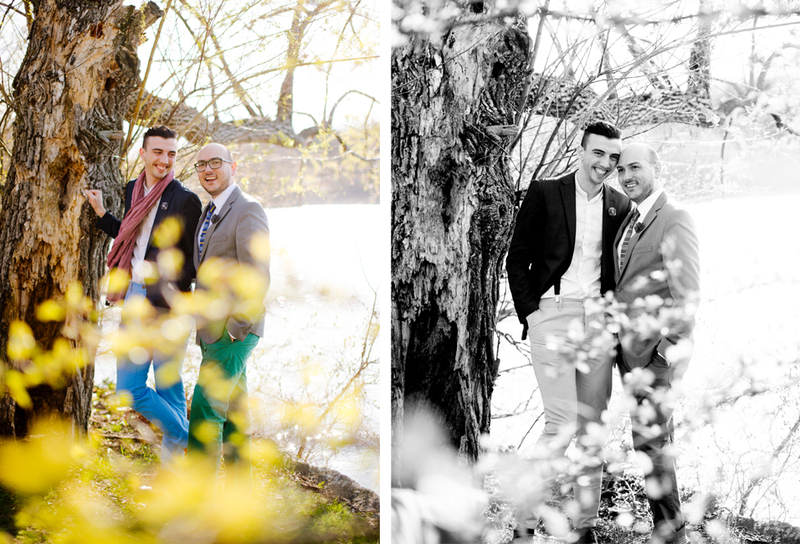 Alex and Franco asked if we could take photos in Jamaica Plain, where they have lived for the past few years.